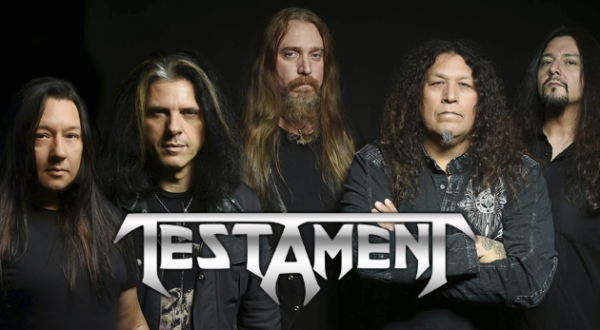 TESTAMENT – CHUCK BILLY & ERIC PETERSON TALK ‘BROTHERHOOD OF THE SNAKE’! 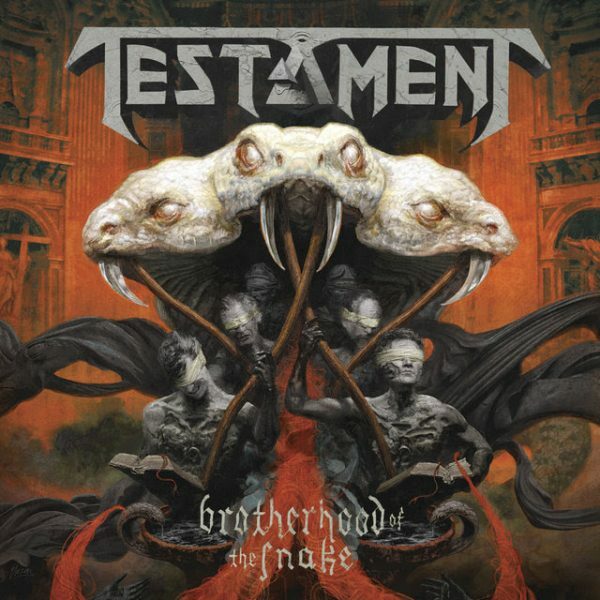 It’s kind of hard to put into words when referencing our nail-biting excitement over the imminent release date of Testaments new album ‘Brotherhood of the Snake’! In the meantime we are just has happy to be drip-fed some more information regarding the album! Get all the latest from the San Francisco thrash icons below. Nuclear Blast UK store – Splatter, Brown & Silver Vinyl + Box Set (Limited Edition Mail Order Box Set inc 5 brown vinyl 7″ , 7″ album booklet,CD, poster flag (100 cm x 150 cm), metal pin) here. – Amazon.co.uk – Limited Digibook CD, CD, Vinyl here. – Alternatively, pre-order the digital album here. 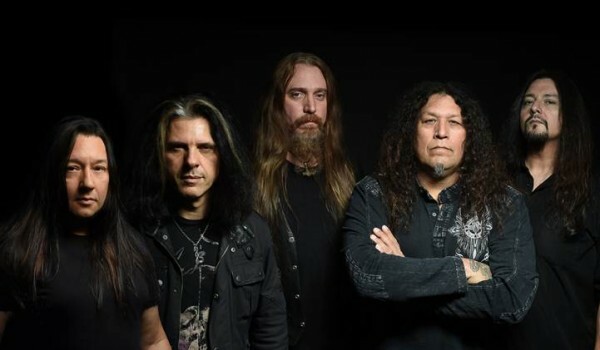 Overdrive sp0ke to Testament vocalist Chuck Billy earlier this year about the bands plans for the new album and the up and coming tour. Get that full interview on the audio link below. 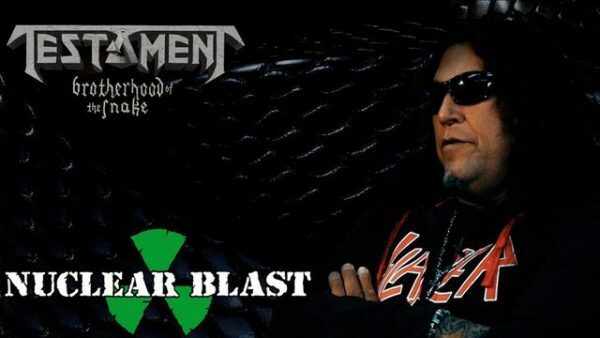 TESTAMENT will support The Brotherhood Of The Snake on their European run with AMON AMARTH this autumn.